The management of student behaviour is the functioning of the school community, through a system of relationships; rules, rewards and consequences designed to develop self-discipline within pupils. Crunch & Sip© break is a morning break for students to eat fruit or salad vegetables and drink water in the classroom. St Bernard’s Catholic Primary school has introduced Crunch & Sip© to support students to establish healthy eating habits whilst at school. The fruit and vegetables are provided by parents. The purpose of this policy statement is to provide an overview of the process to be utilised at St Bernard’s Primary School in the resolution of a dispute or complaint that may arise from time to time. We aim to design effective, intentional play-based experiences through our learning programs that capture the elements underpinning the Early Years Learning Framework, Western Australian Curriculum and National Quality Framework. Catholic schools exist to further the mission of the Church. In Western Australia, the Mandate of the Bishops requires the Catholic Education Commission of Western Australia to make Catholic school education available to all Catholic children, as far as resources allow (Mandate page 50). As part of educating the whole child, St Bernard’s Catholic Primary School sees homework as valuable in reinforcing the skills taught at school. Homework is seen as an opportunity for the children to take responsibility for their learning. Teachers will set homework that they believe is fair in the context of the classroom so that reinforcement, consolidation and extension of class work may be achieved. This plan is for St Bernard’s Kojonup and has been designed to assist staff in the event of a total fire ban, catastrophic fire danger rating, or a bushfire. Letters to staff and parents are included in the appendix as well as notices regarding the plans of closures of the school. It is essential for the running and improvement of school facilities and resources, as well as the sharing of responsibility between all families, that we receive payment of fees. 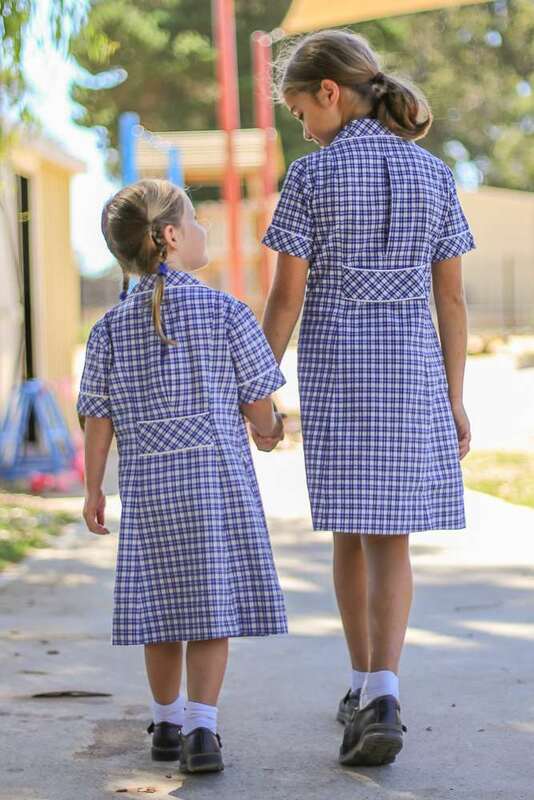 Parents and children are asked to adhere to the school uniform expectations when purchasing items. This prevents added expense of re-purchase or children and staff needing to address breaches of uniform expectations.